Helping young people of Farnsfield & surrounding villages! Scouting in the UK is organised through The Scout Association. 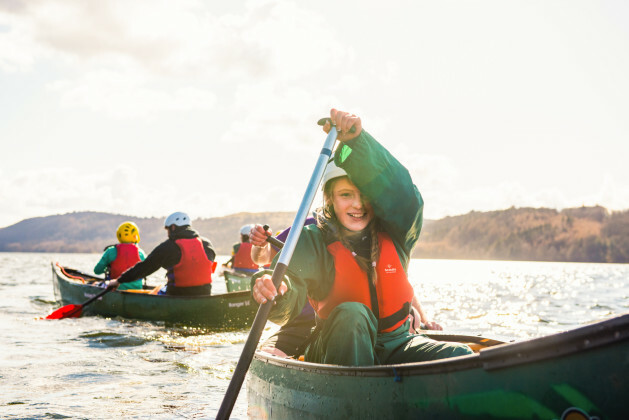 It exists to activelyl engage and support young people in their personal development, empowering them to make a positive contribution to society.With over 534,000 members in the UK, Scouting is the largest mixed youth organisation in the country.